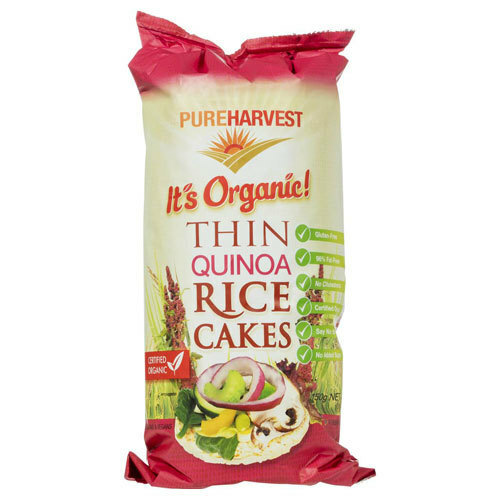 Our simple and delicious recipe keeps our Organic Thin Quinoa Rice Cakes crisp, crunch and light, while still packed with the full flavour and health benefits of organic brown rice and quinoa. Enjoy them topped with your favourite foods for a light meal, use them as a base for a bruschetta variation or spread them with your favourite nut butter for a quick snack. 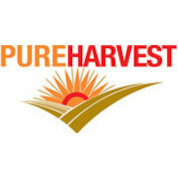 Pureharvest was established in 1979 in Prahran, Victoria, Australia. They are now one of Australia’s largest manufacturers and distributors of natural and organic food. At Pureharvest their mission is to provide products that create healthier and happier people. They aim to do this by providing the highest quality organic and natural products for their customers. They encourage you to consume products that nurture your health, and the health of our environment.